Gently freeze-dried, raw meat is the number one ingredient in Sojos Complete. No genetically-engineered ingredients, fillers, preservatives or artificial colors. 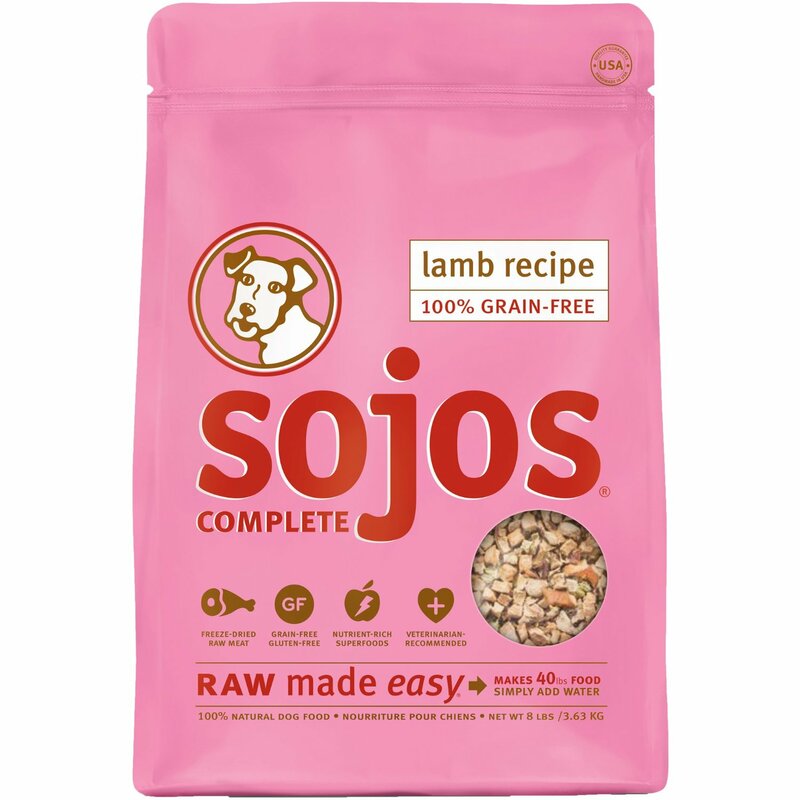 Even the added vitamins and minerals in Sojos are all-natural.